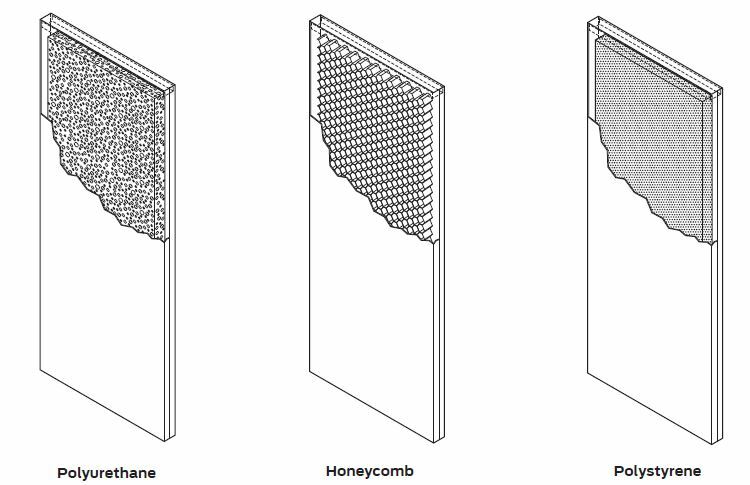 Honeycomb cores get their name from the honeycomb shaped cardboard that is hardened by special resins. This material is the most commonly used at interior openings and is a heavy-duty, durable core. It can be fire rated up to 3 hours. The insulation value is lower than a foam core but it can be used at exterior openings if a cost effective solution is desired. The first level of insulated door core is the polystyrene which is a slab of foam that is placed in the core of the door. 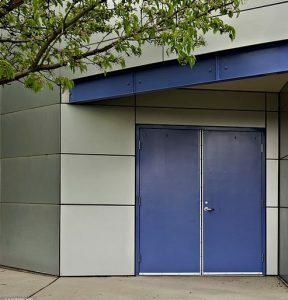 Hollow metal doors with this core type are most often used at exterior openings and can be fire rated up to 3 hours. The insulation value is much higher than the honeycomb but lower than the polyurethane. 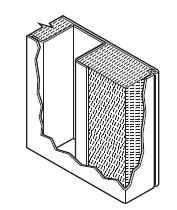 This insulated core is a foam that is injected into the core and expands to fill all the available space within the cavity of the hollow metal door. Polyurethane will have the best insulation value that is higher than both honeycomb and polystyrene. However, a polyurethane door cannot be fire rated. Steel stiffened hollow metal doors have steel channels that run the full height of the door and are spaced about 6″ O.C. across the width of the door. They are spot welded to the faces and the gaps between the channels is filled with insulation. 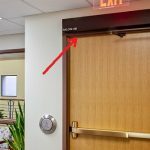 These doors are often specified at high abuse areas or can be used at openings where sound transmission ratings are a concern. Hollow metal doors can be specified with a temperature rise rating which will require a sheet of mineral board inserted into the door. This material has properties that reduce the heat that is transferred through the door to the non-fire side of the opening. Temperature rise ratings can be 250, 450 or 650 degrees where the lower rating of 250 performs better than the higher ratings. 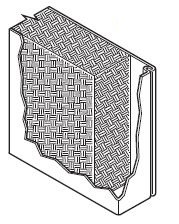 In the event of a fire, this allows building occupants to pass by the opening unharmed by the heat from the fire. 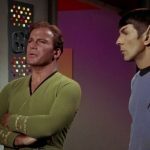 Whatever core type is specified be sure the application and circumstances at the opening are fully understood in order to get the right door installed that will perform as expected for years to come. To see Thermal Performance Test Results for Steelcraft Hollow Metal Doors, download this data sheet. This data sheet explains the U- and R-factors of certain doors and core types. There are additional options available such as Bullet Resistant and Lead-lined hollow metal door cores. As implied by their names, these core types provide additional protection at the opening based on the application. Bullet resistant cores prevent ballistics of different caliber and a certain number of shots fired at the door. Lead-lined cores must have a lead thickness specified and are used to restrict harmful X-rays from passing through the door. What the Heck is Gasketing?